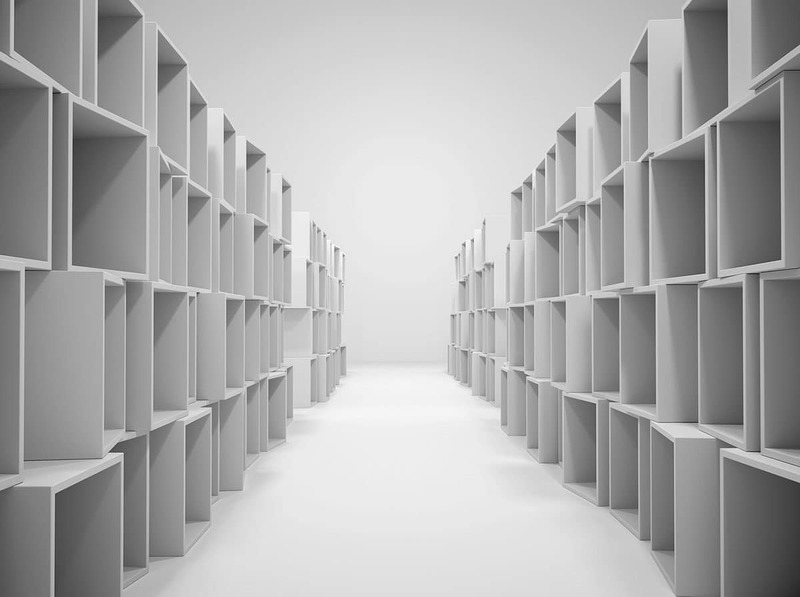 Today there are 42 million square feet of storage space in the UK (SSA). Little wonder why, really, when the average home packs in a staggering 300,000 items – resulting in the home tripling in size over the past 50 years. With so much under our roofs, it’s unsurprising that year in, year out, more and more of us are seeking our self-storage. Whether you’re faced with overflowing cupboards, or simply need a pit stop for your possessions between properties, if you’re seeking storage in York here are four pointers for selecting the right storage company. Whether you’ll need regular access to your container, or are only going to require access when you arrive to collect your items for the move onwards, you need your storage to be convenient. It then makes sense that you’d consider location first and foremost. Reputation tells you a lot about a company and, more to the point, the customer service you can expect when using their services. So our second pointer when choosing storage is to look for a company with a glowing reputation for excellent customer service. When you choose a storage company in York, you’re entrusting a company with what effectively could be a lot of valuables. It’s then a no brainer that they NEED to have exceptional security – that means CCTV, robust locks, high quality containers/boxes and 24/7 staff on site. This final pointer is always going to be important, but you shouldn’t place cost above everything else – affordability must be balanced with the level of customer service and the strength of security. Inner Space Stations offer a best price guarantee. Put simply, if you find a cheaper like-for-like storage package elsewhere, they’ll match it. They also offer plenty of options – created to suit every storage need – from requiring a box for a week, to a large container for the foreseeable future. Want to find out more about storage in York? Looking for storage as you’re soon to be moving? Whether facing the prospect of a business move to bigger and better premises, or stepping up on the property ladder, Van Man York provides affordable, reliable removals services in York, and beyond. Talk to us today about booking your York removals service today.